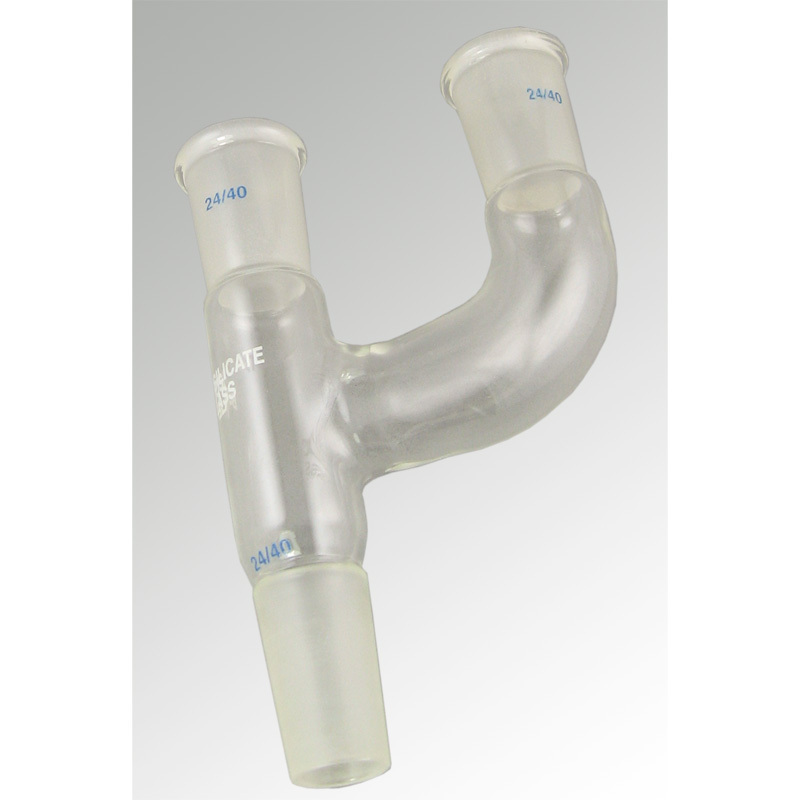 This 3-Way Claisen borosilicate glass adapter features two parallel standard taper 24/40 outer (female socket) joints on top connected to a single standard taper 24/40 inner (male) joint at the bottom. 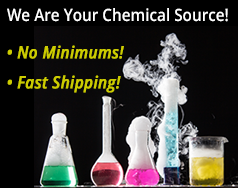 Claisen adapters are used in situations when more than one outlet from a round bottom flask is required. For example, in a distillation setup, it is convenient to have an opening to add solvent to the boiling flask after the entire apparatus has been assembled. 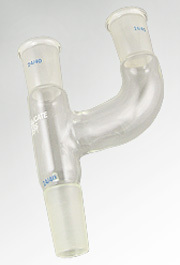 Here, one of the upper joints of the Claisen adapter would go to a condenser while the other to a dropping or separatory funnel.